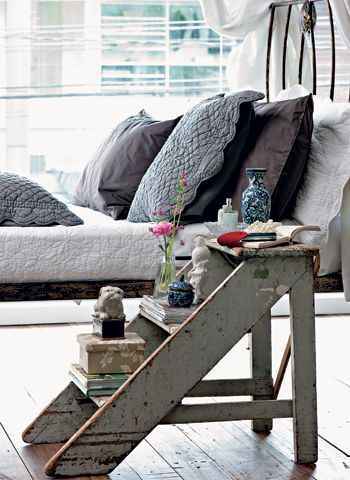 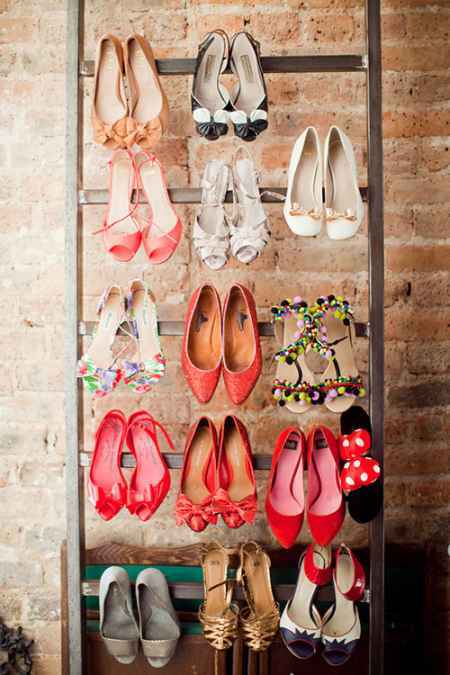 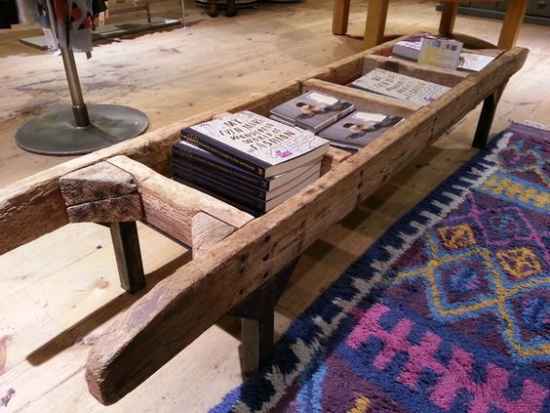 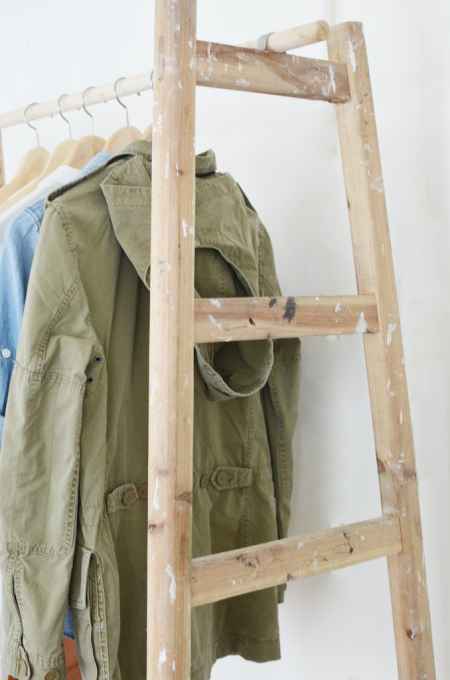 Do you have some old wooden ladders that you want to replace with something new? 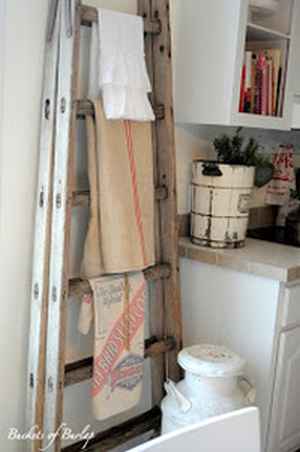 Instead of throwing them out, a better option is to find ways to repurpose ladders around the home. 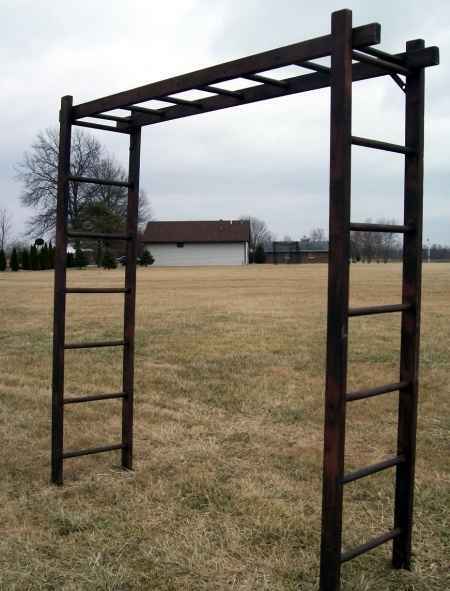 You may be surprised at what you can do. 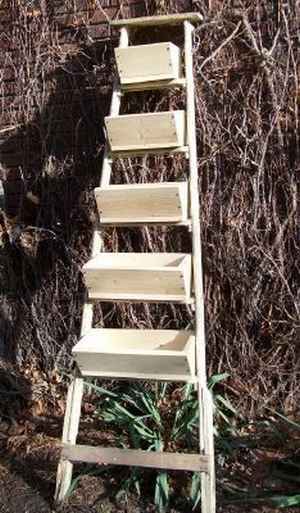 Some of the ways to repurpose ladders around the home include making a simple bookcase and wire baskets. 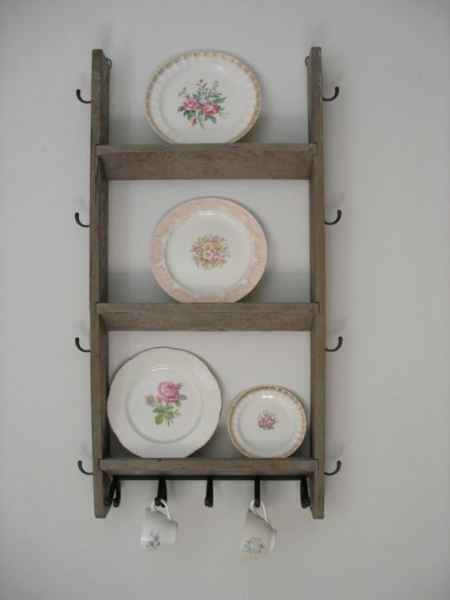 You can also make things to use as decorations like a display shelf. 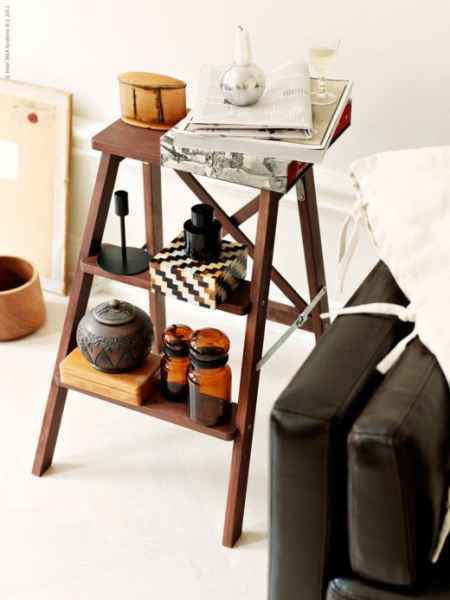 Your creativity and a bit of time is all you really need. 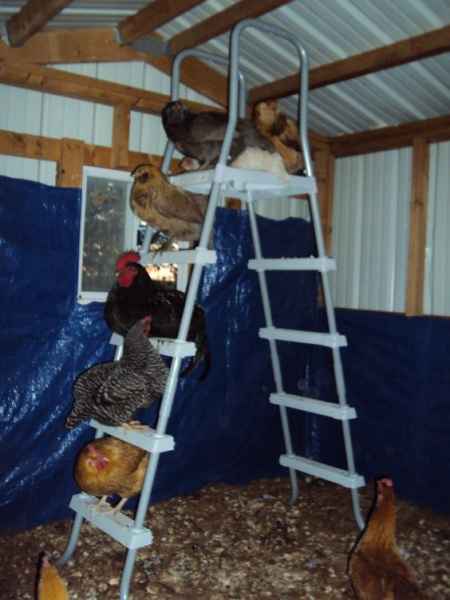 We have put together a list of fun and interesting ways to repurpose ladders on your homestead. 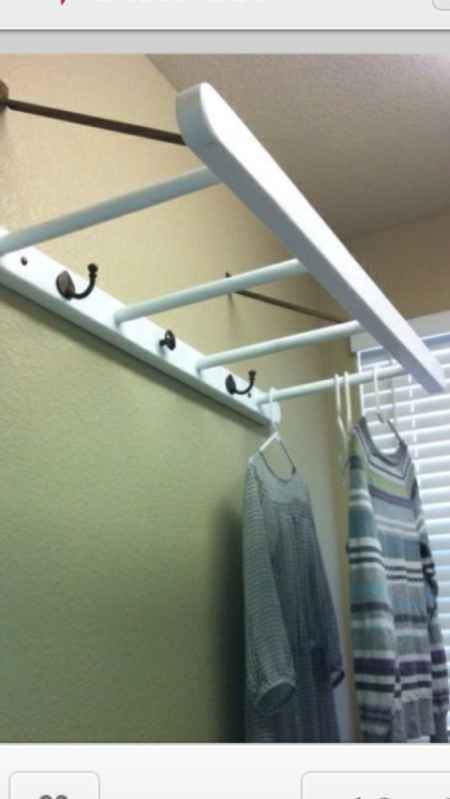 Hopefully, there is something that you would like to make as a DIY project. 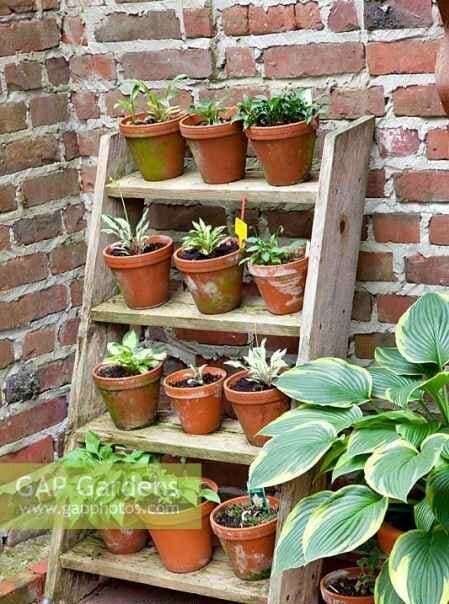 Are you still looking for ways to repurpose ladders at home. 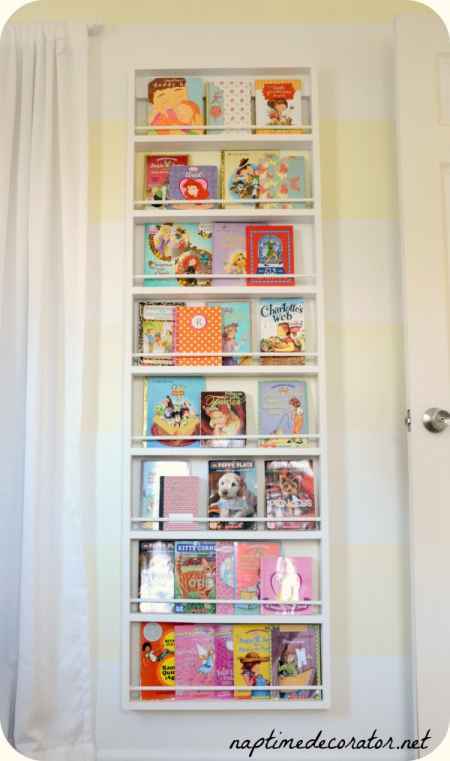 Our list of ideas continues below. 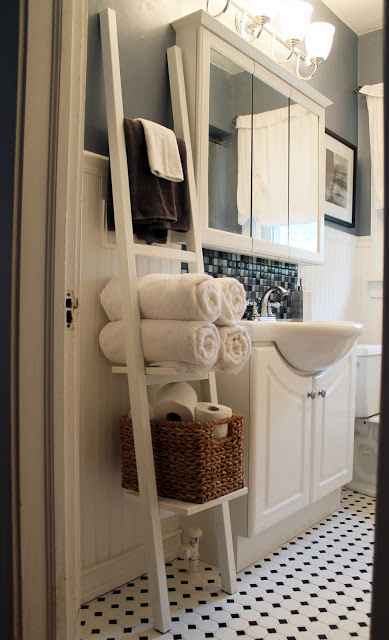 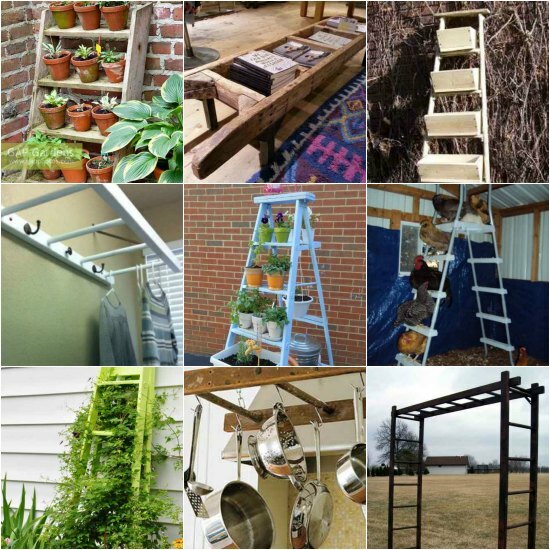 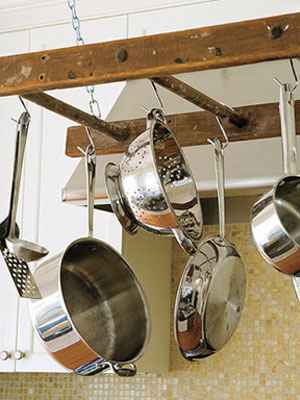 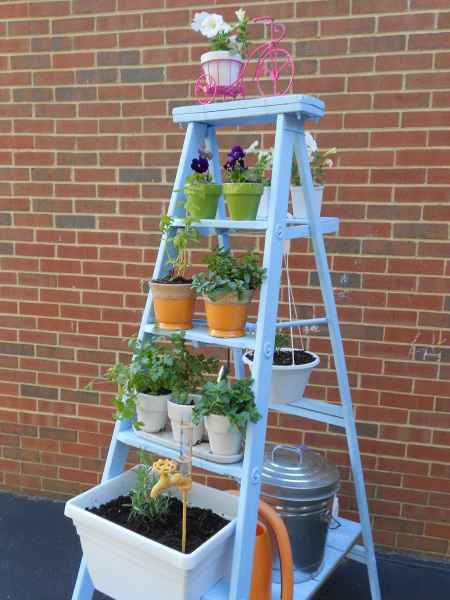 Do you have your own ways to repurpose ladders at home? 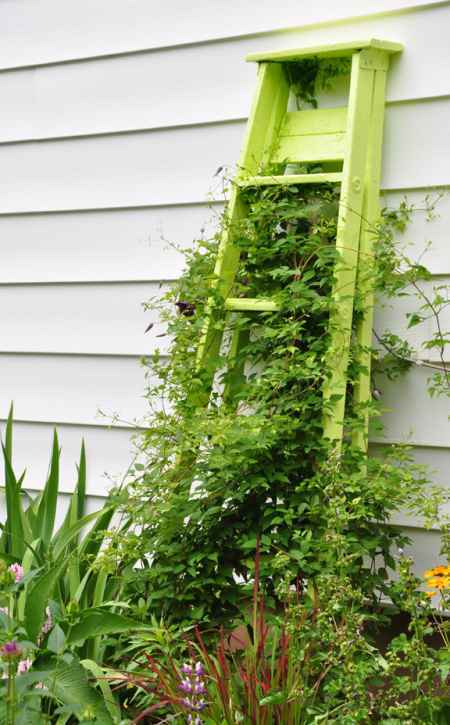 Jump over to our Facebook page and share what works for you.